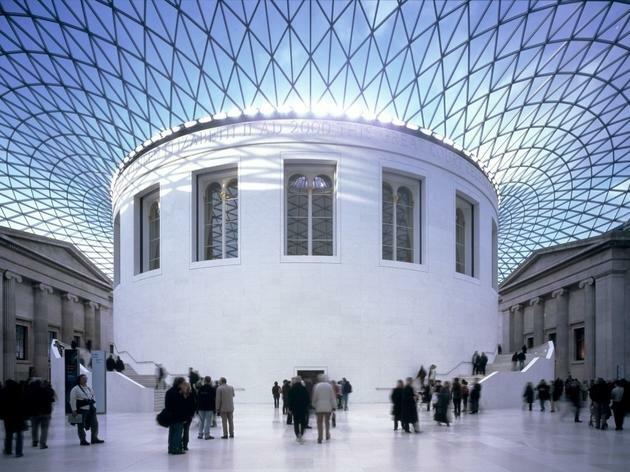 Ten of London's most popular museums are going on a cultural exchange powered by social media. Instagram has invited the city's ten most popular Instagramming museums on a slumber party of sorts in the UK's first #MuseumInstaSwap. They've all been selected for their gorgeous 'gramming skills and have been paired up with a fellow museum to swap locations with their exchange buddy for the week. They'll look around each other's museums for stories that fit with their own collections and share what they discover on Instagram. The Imperial War Museum has disappeared into the depths of the British Museum's archives. 10 London museums have paired up on @instagram this week to connect over stories and themes. 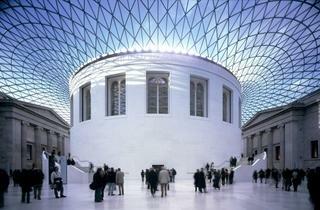 Our partner is the vast, varied and very exciting @britishmuseum. We'll be exploring their amazing collections, going behind the scenes and finding links between their museum and ours. Follow #MuseumInstaSwap all week to see what secrets lie behind this door and the amazing connections we've made. Meanwhile the Design Museum has gone gaga over the Science Museum's bicycle installation. The V&A has hopped across the road to take its design-led Instagram feed into the world of the Natural History Museum. The Natural History Museum is discovering beautifully carved shells in the V&A. The Royal Museums Greenwich are getting excited over the Horniman's Totem Pole. Our first #MuseumInstaSwap from @hornimanmuseumgardens is their fab totem pole. Much of our North American material relates to the search for the #northwestpassage but this beauty was London's first Alaskan totem pole, carved in 1985. The British Museum has been learning about its own history at the Imperial War Museum. The museums relate to each other's history through a unique viewpoint with incredible behind-the-scenes detail. Meanwhile the Wellcome Collection is getting pretty deep at the London Transport Museum. Typical. Follow the action all this week using #MuseumInstaSwap. For more of London's best museums, take a look at our list of the top ten in the capital.